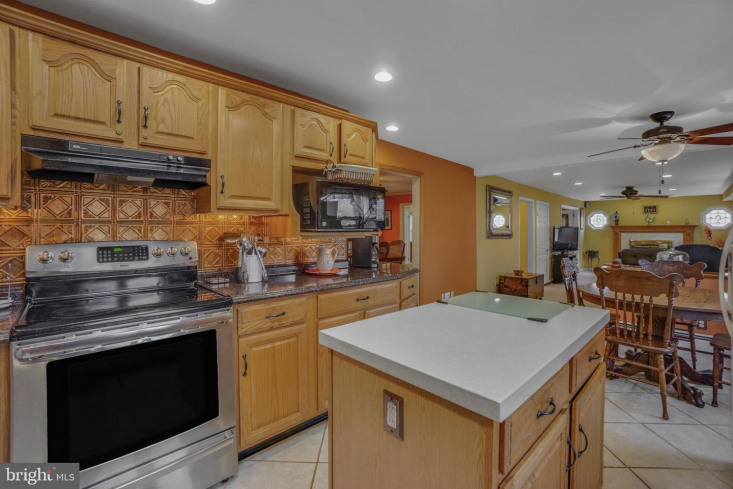 Well maintained & beautifully upgraded 3 Bedroom, 2.5 Bathroom w/ open floor plan & 2 car attached garage in Westview Acres. 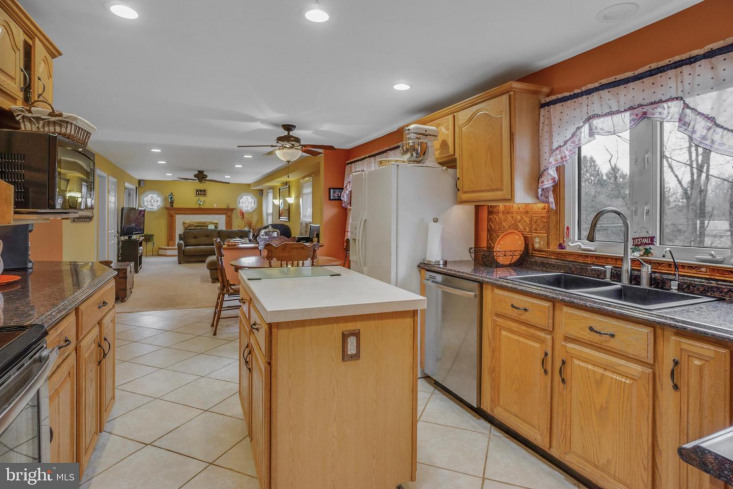 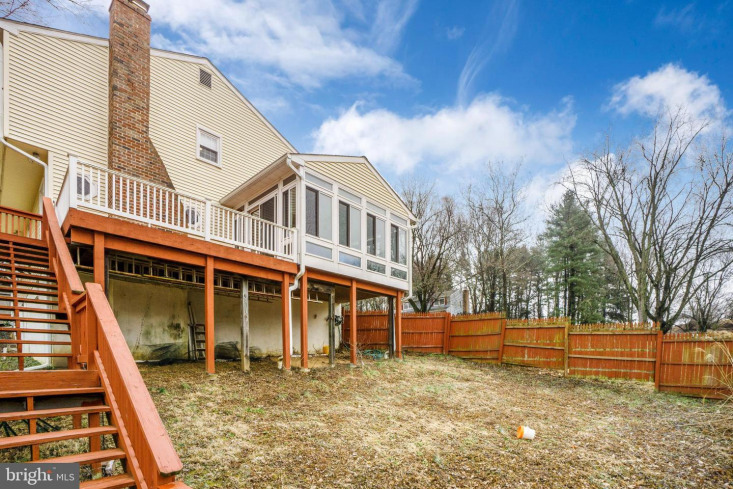 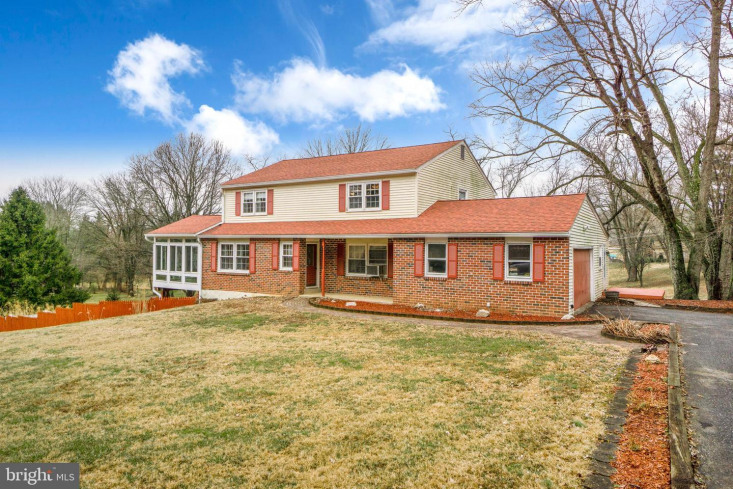 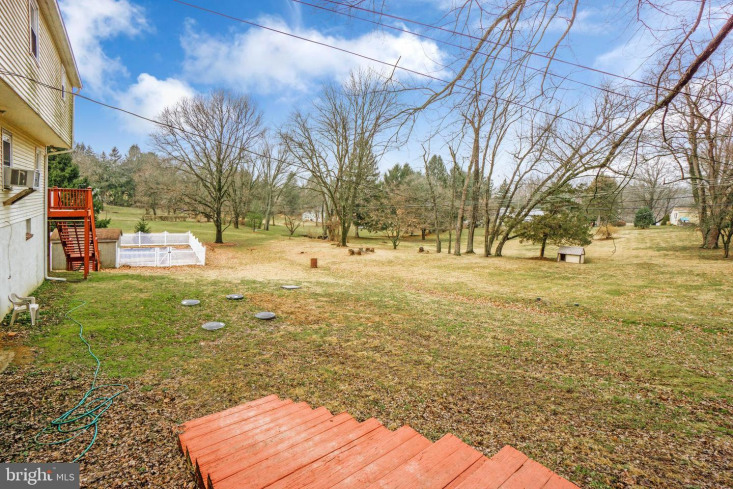 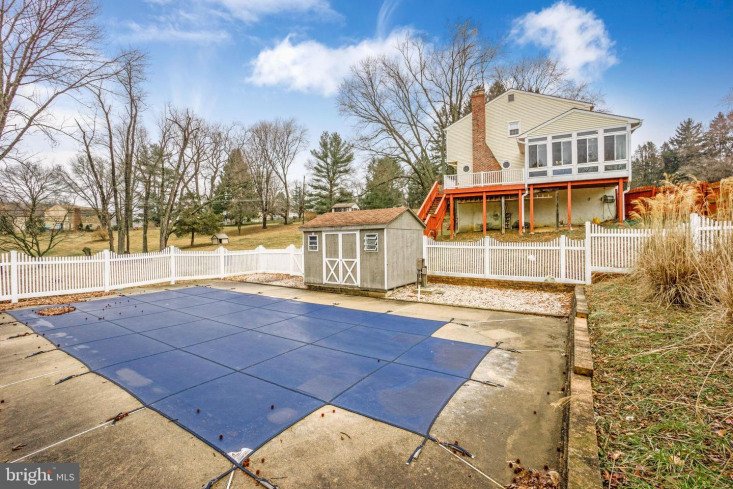 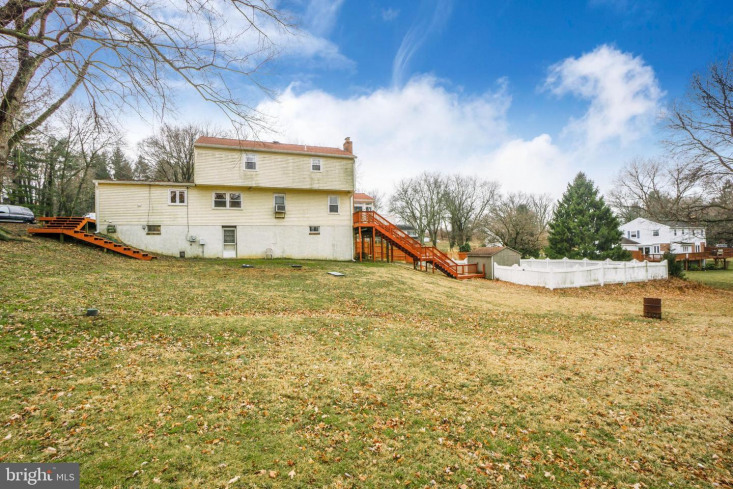 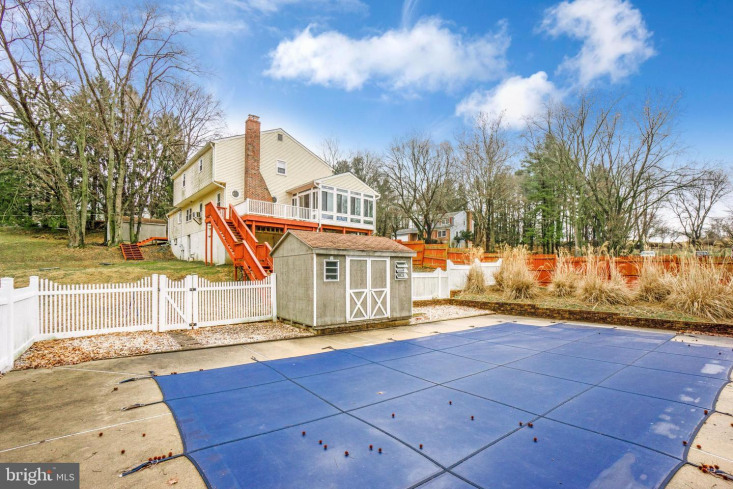 The oversized level lot has a in-ground pool, brick walk-way, 2 sheds and covered porch. 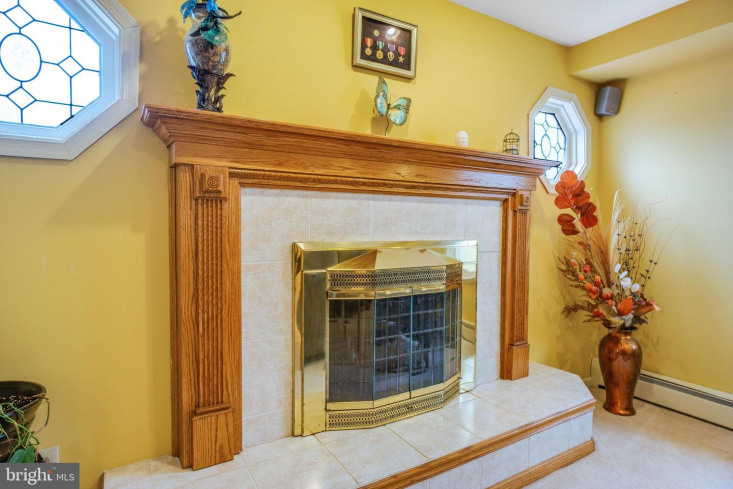 Home also features 200-amp service and new oil burner. 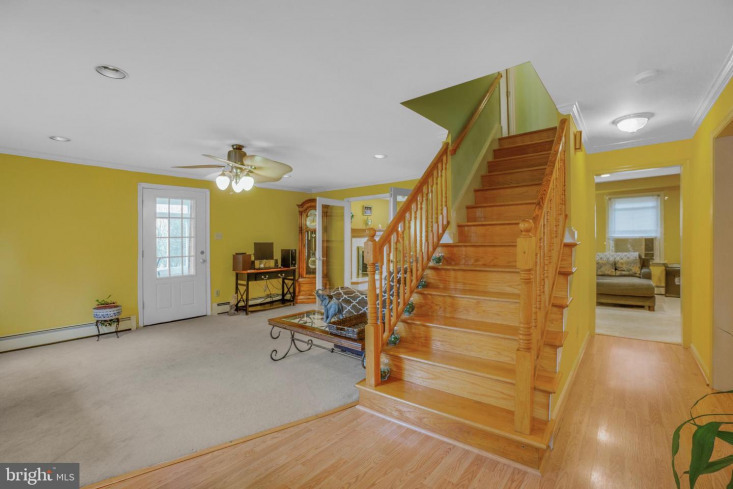 As you enter the Foyer notice the gleaming hardwood floors which eloquently open into the Living Room on one side and Dining Room on the other. 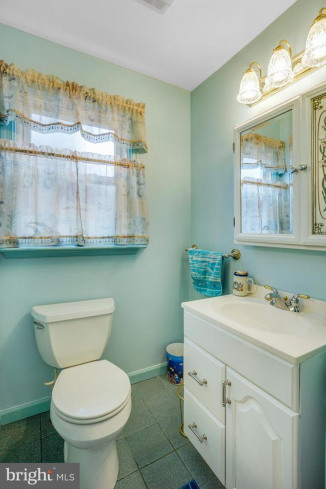 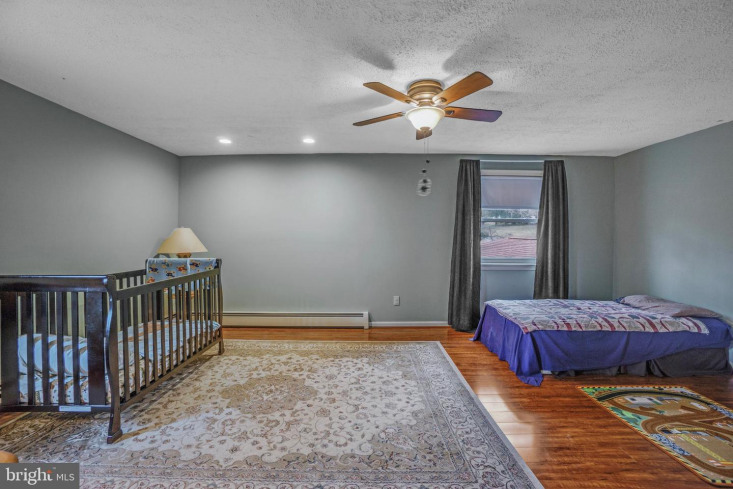 1st floor has ceiling fans, high hat ceilings, baseboard heat, Laundry Room and Powder Room for convenience. 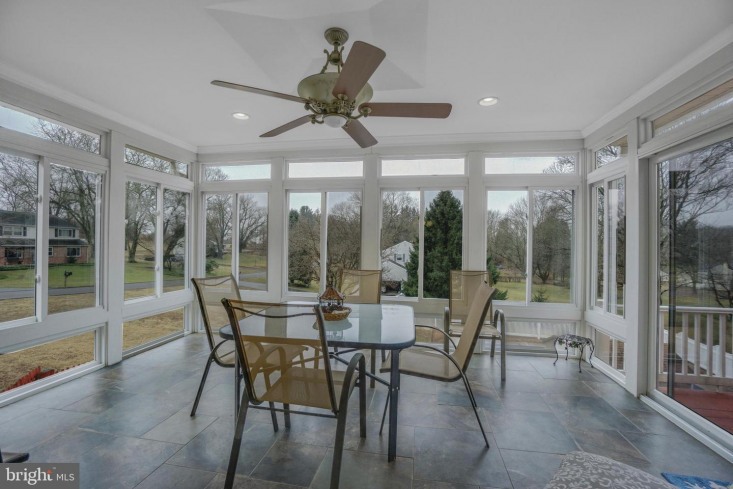 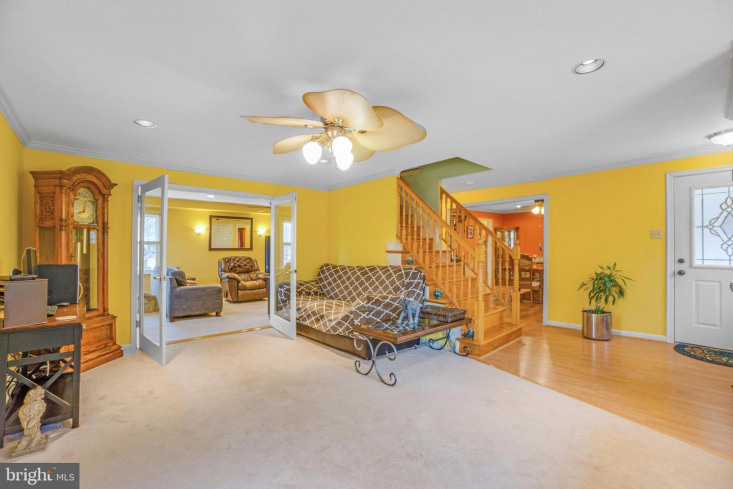 Through double glass doors to a large, sunny, Living Room with entry to the fabulous Sun Room with heated tile floor. 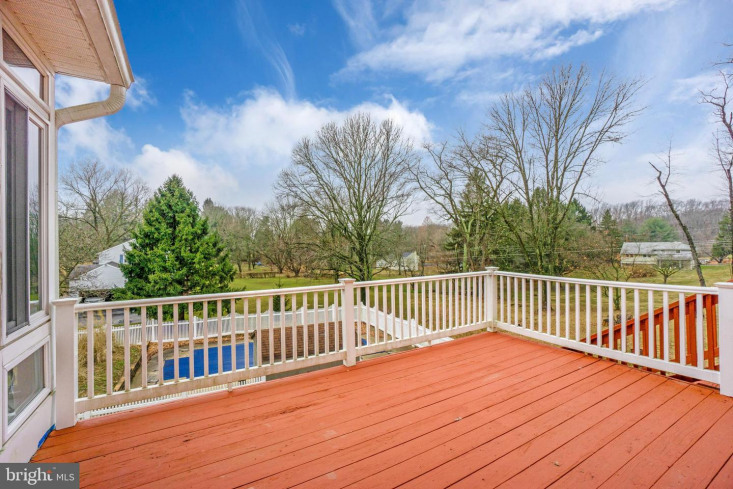 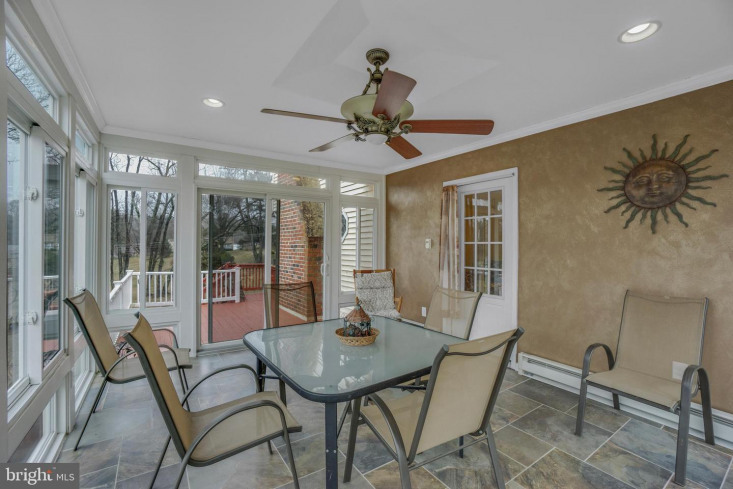 Exit the Sun Room to a multi-tier deck that leads to the inviting fenced, in-ground pool area. 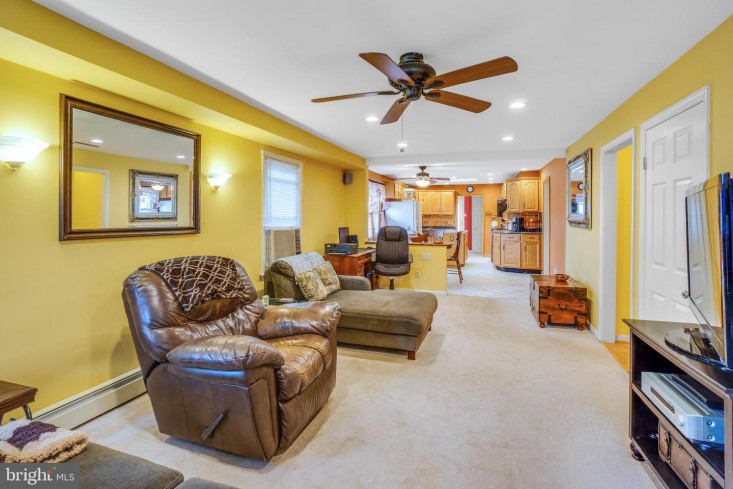 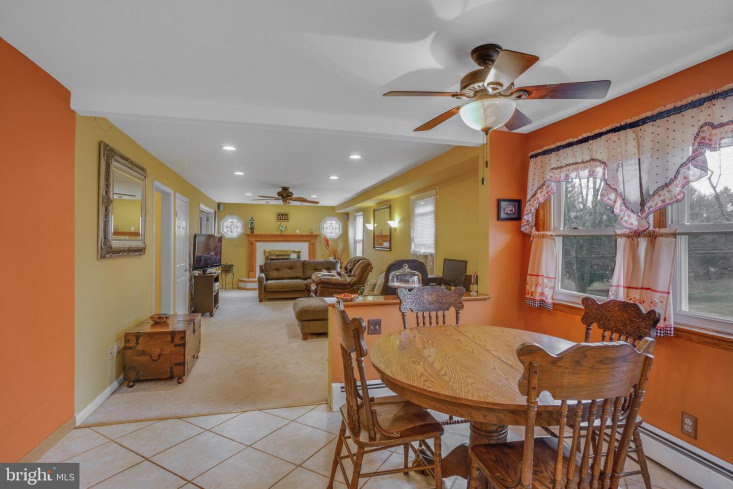 Living Room leads to Family Room w/ recess lighting & wood fireplace for those warmer months. 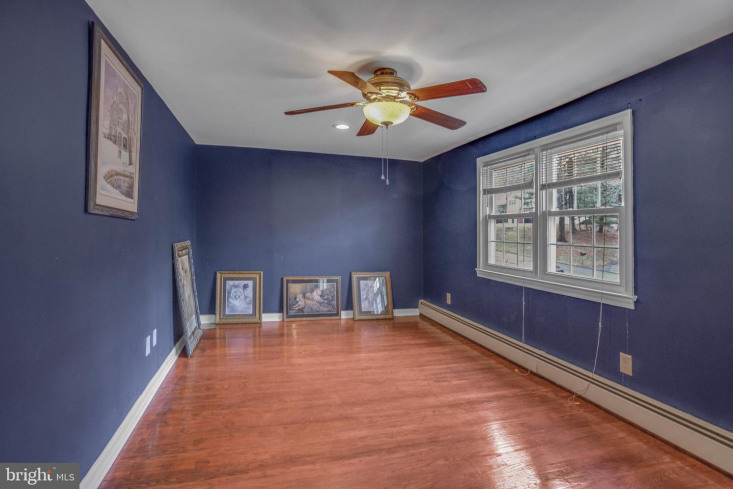 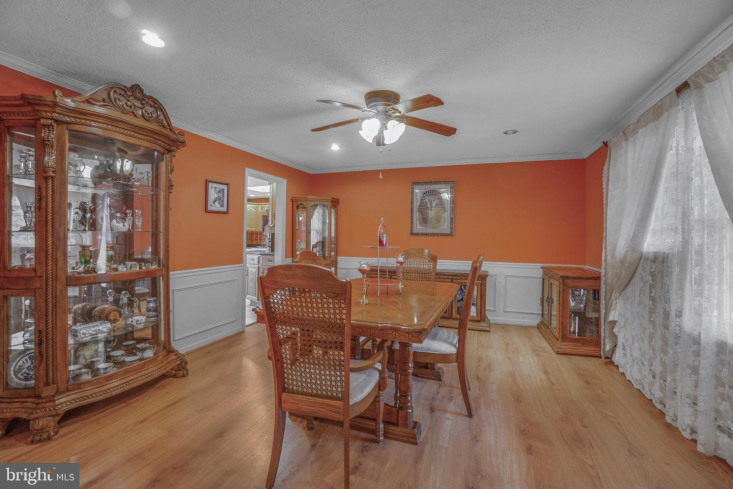 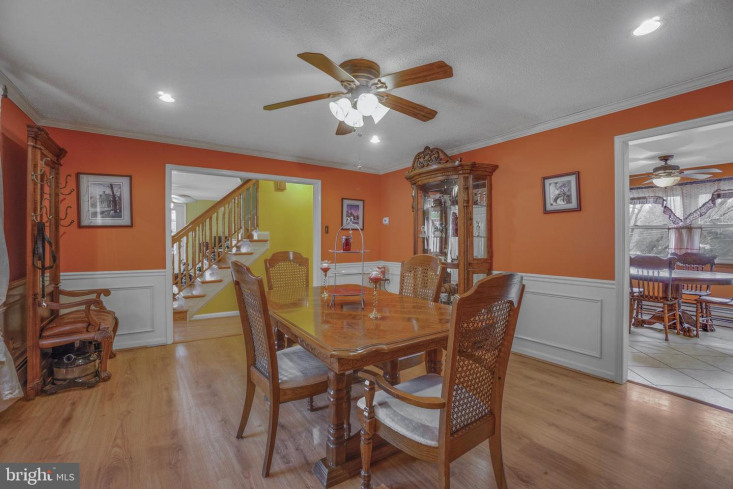 Dining Room features wainscoting, shadow boxing and crown molding. 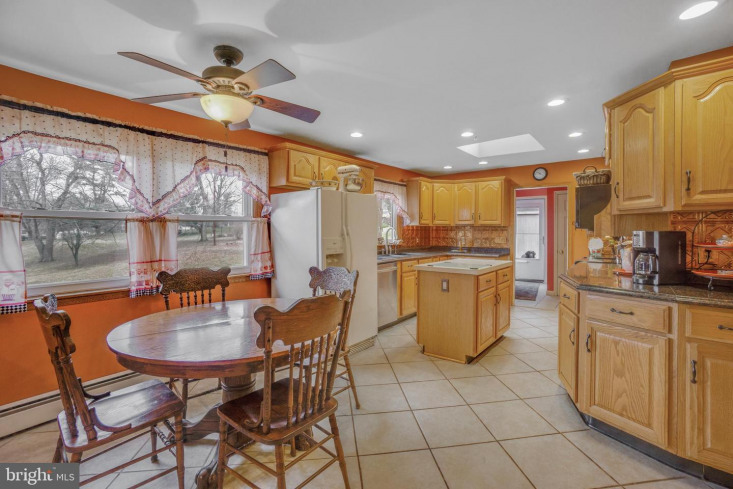 The large newer Kitchen features an island work area, copper back splash, plenty of oak cabinetry and stainless-steel appliances. 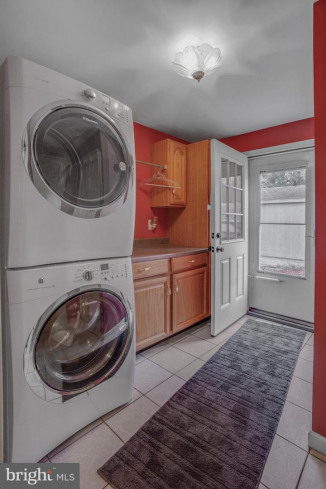 Conveniently located off the kitchen is a mudroom with laundry, a Powder Room, garage access, and a door to the driveway. 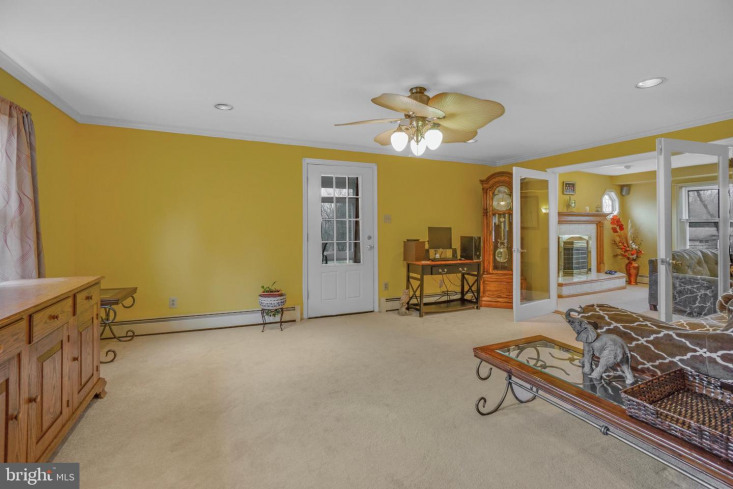 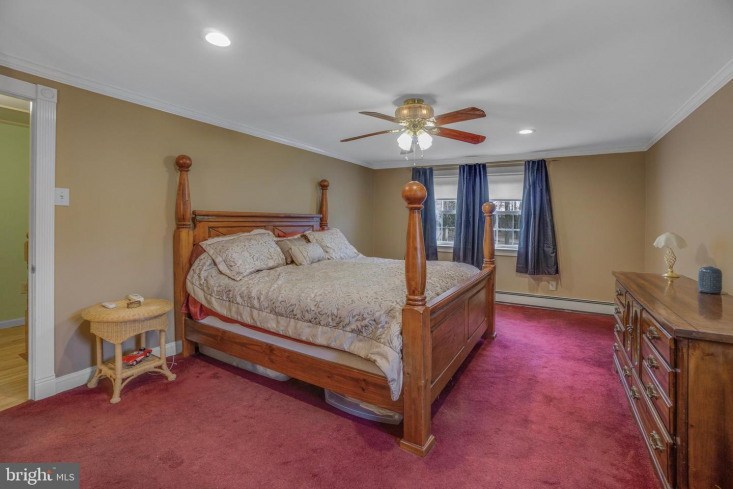 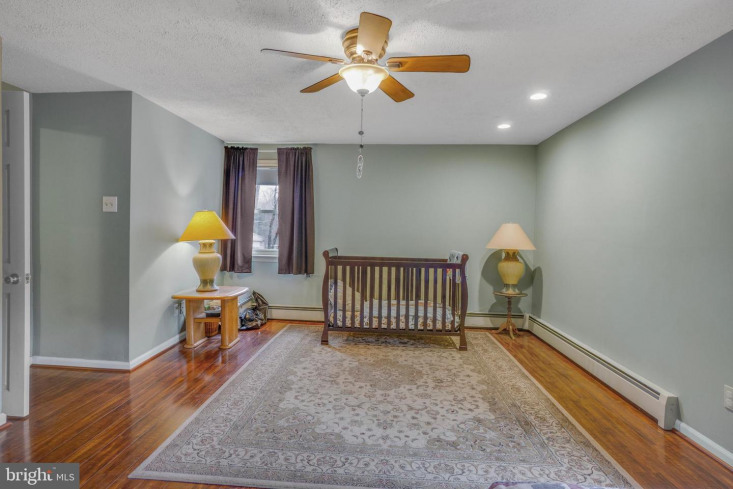 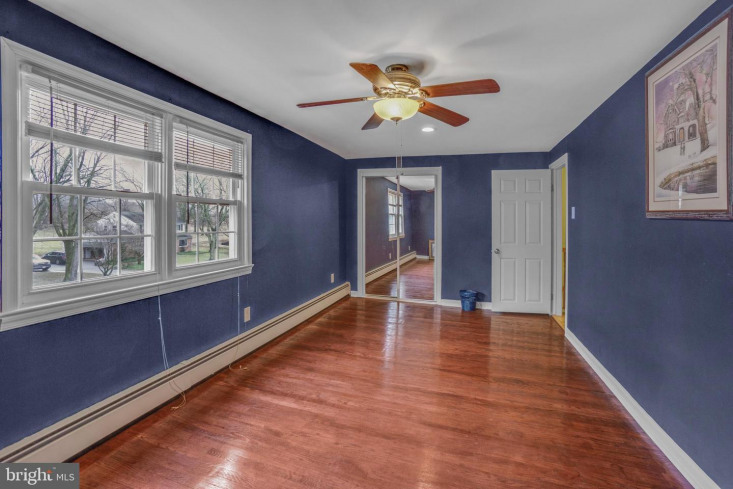 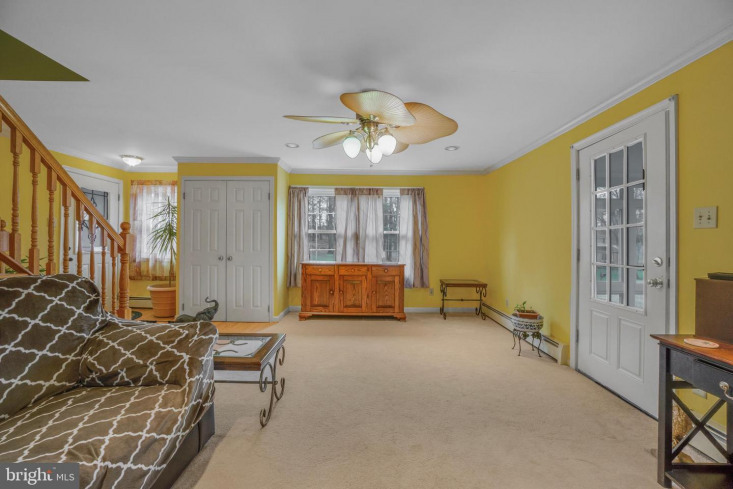 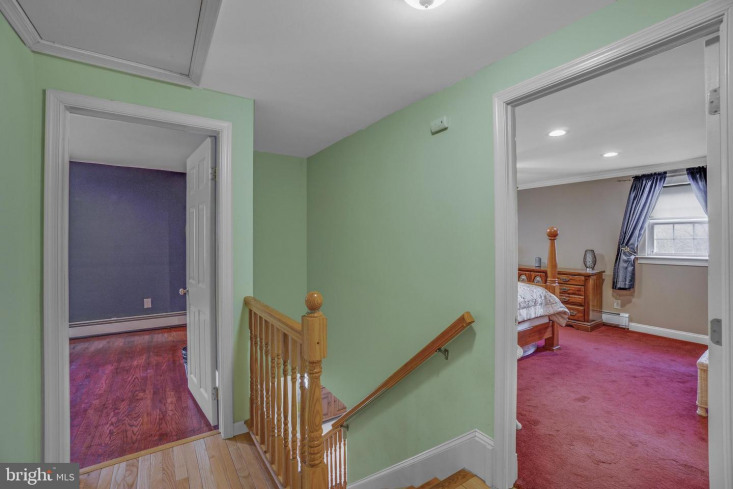 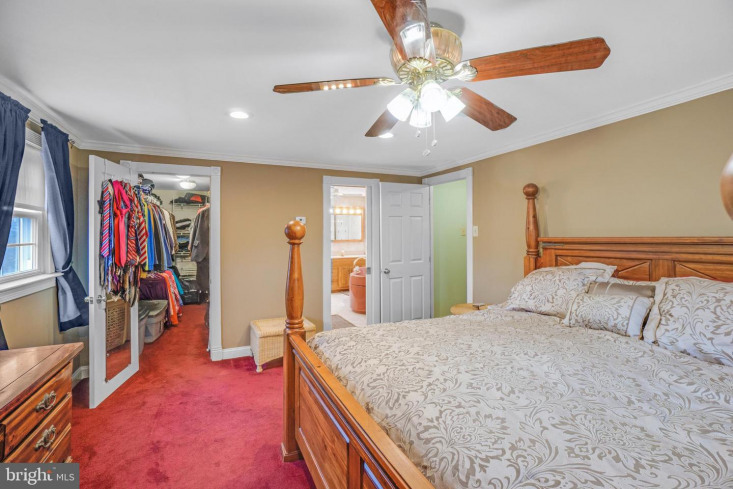 Second floor has master Bedroom with walk-in closet, high hat & crown molding and ceiling fan. 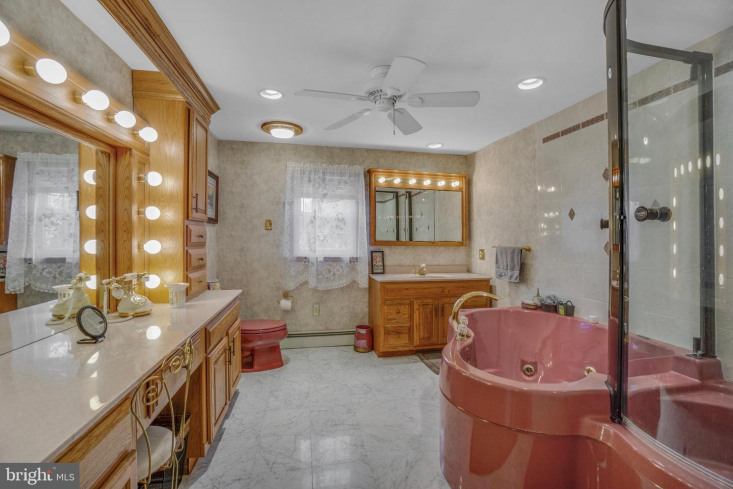 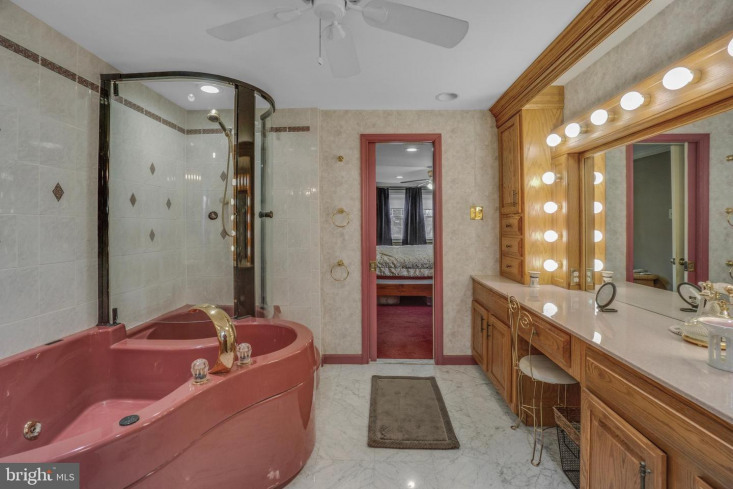 Master Bathroom includes jacuzzi tub and shower that provides a tranquil oasis to escape to after a long day~s work. 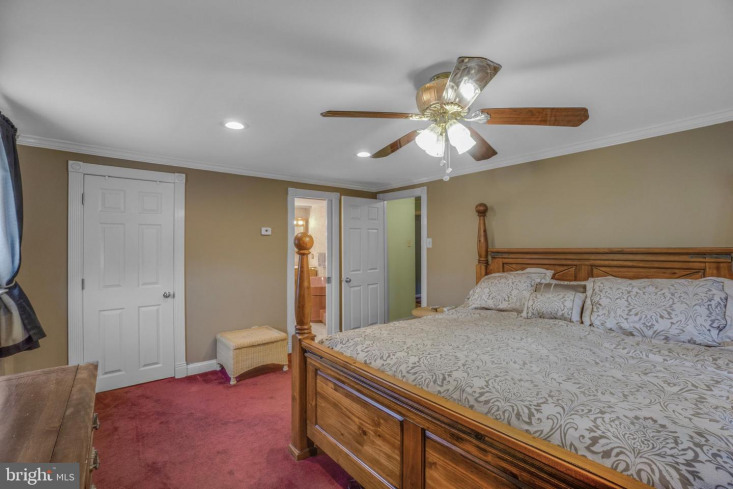 Two additional nice size Bedrooms w/ ceiling fans and updated hall Bathroom complete the second floor. 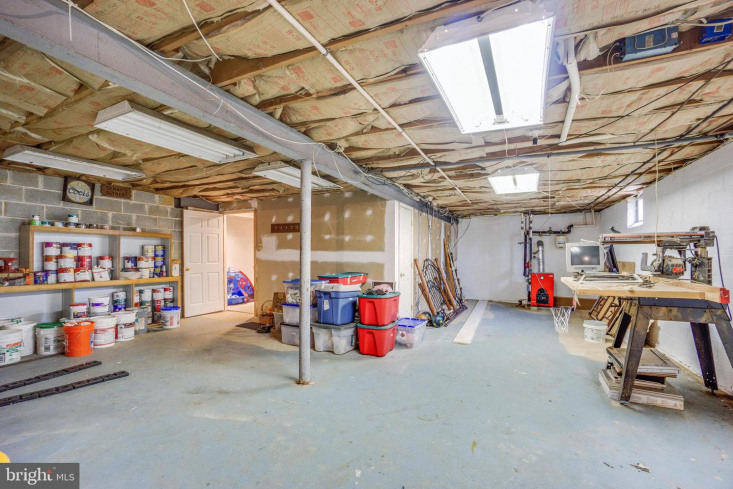 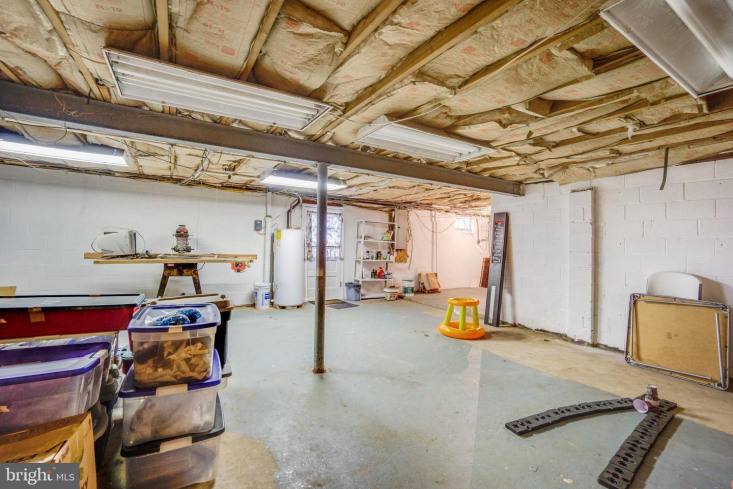 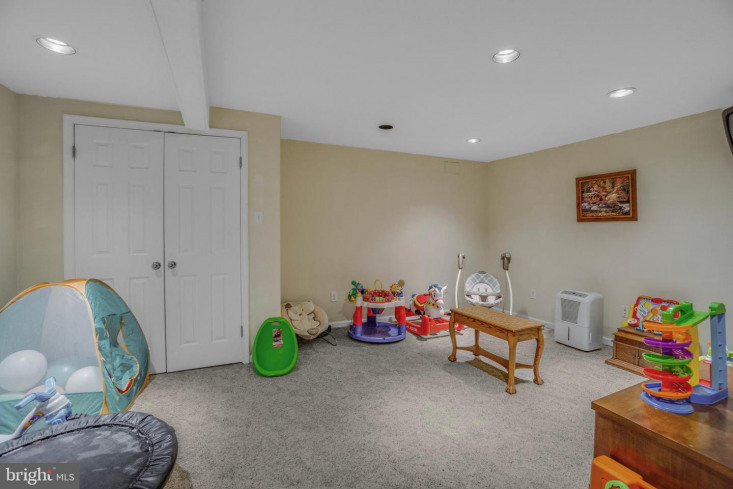 The partially finished Basement helps provide additional living space which can be used as a play room, office or whatever space your family needs. 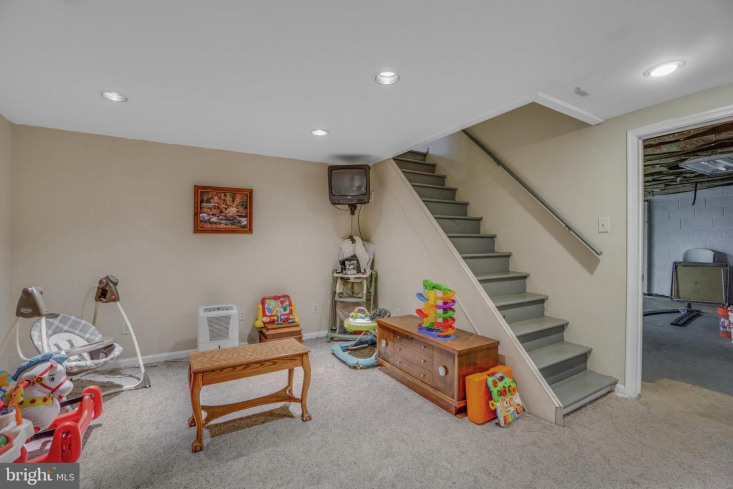 The separate unfinished section of the basement provides plenty of storage space. 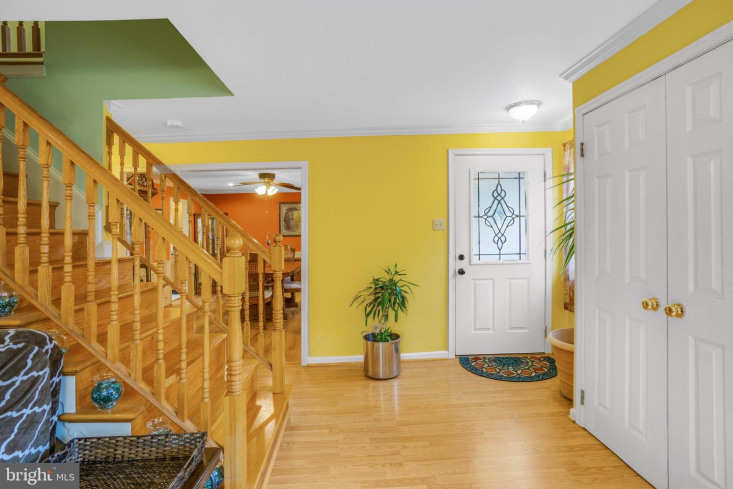 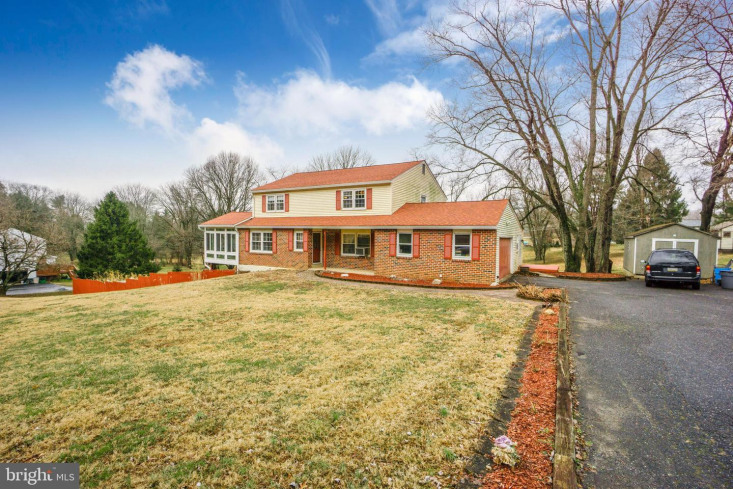 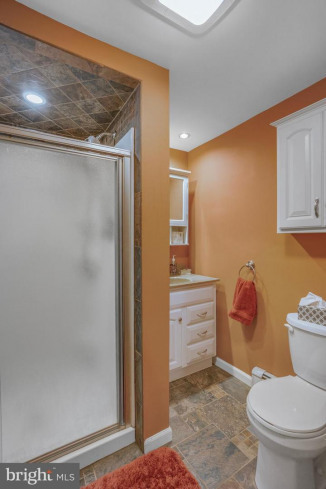 This home is convenient to major roads, DE tax-free shopping and located in a wonderful neighborhood with low taxes and an Award-Winning School District. 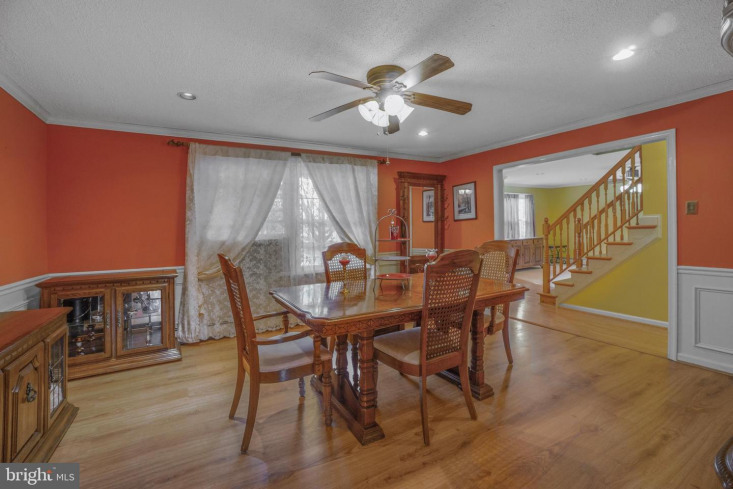 Seller is also providing a 1 Year Home Warranty for added protection. 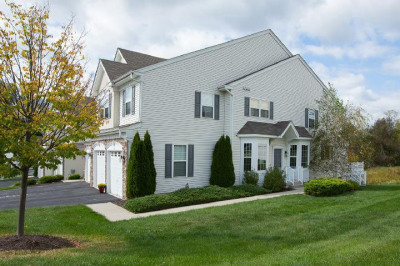 Make your Apt Today!